In the coming 2 weeks of April 2019 we will be attending two major international events. 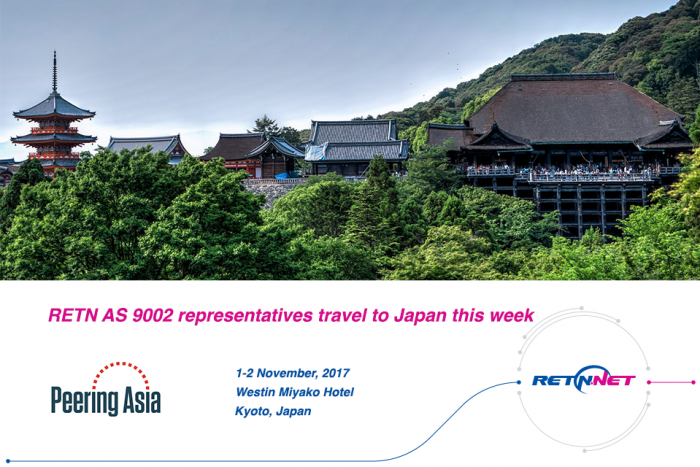 At the Asia Pacific’s largest international Internet conference, we are delighted to get the valuable opportunity to network with other market players in the region and present our capabilities and views on the development of the market. 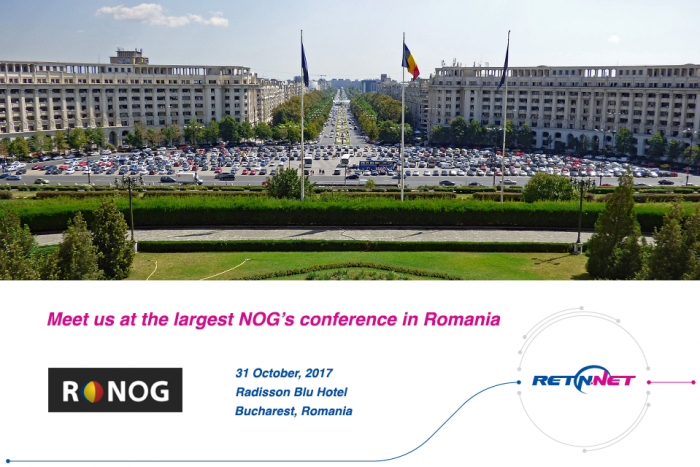 RETN’s representatives from Poland and Bulgaria are very much looking forward to busy networking days with our parters and customers. 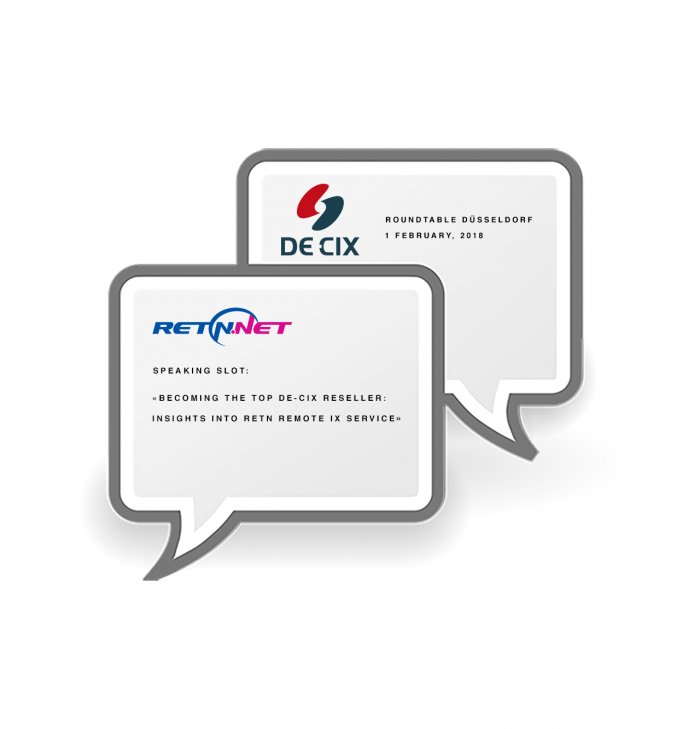 We will reveal some secrets of our success as the top DE-CIX’s reseller and present tech insights into RETN Remote IX service. 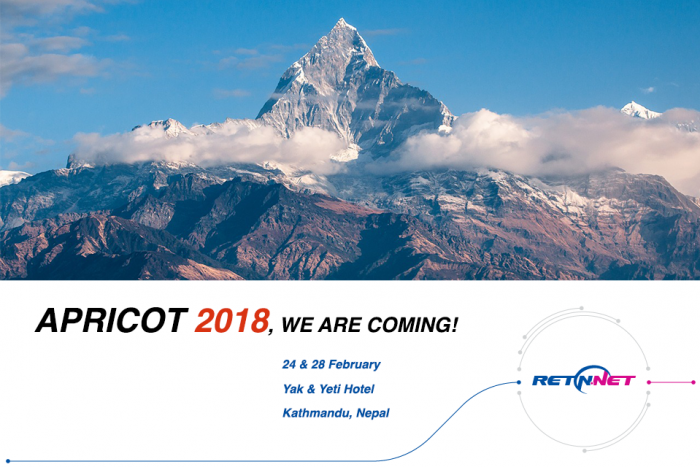 Make sure you’ve added RETN to your networking agenda for the coming two days if you’d like to found out more about a new path from Europe to Asia. 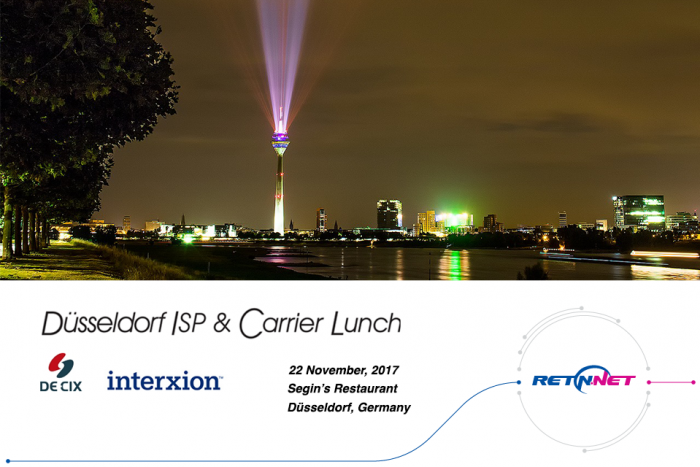 Meet RETN at Düsseldorf ISP&Carrier Lunch hosted by Interxion Deutschland and DE-CIX. 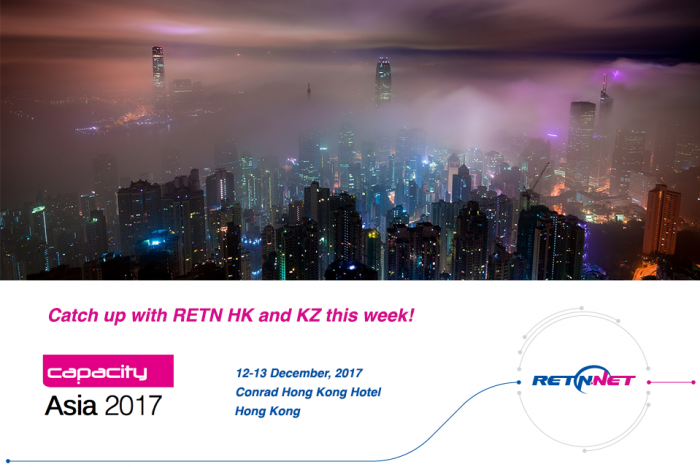 We will discuss some trends shaping the future of the carrier business and present how we at RETN are facing them. 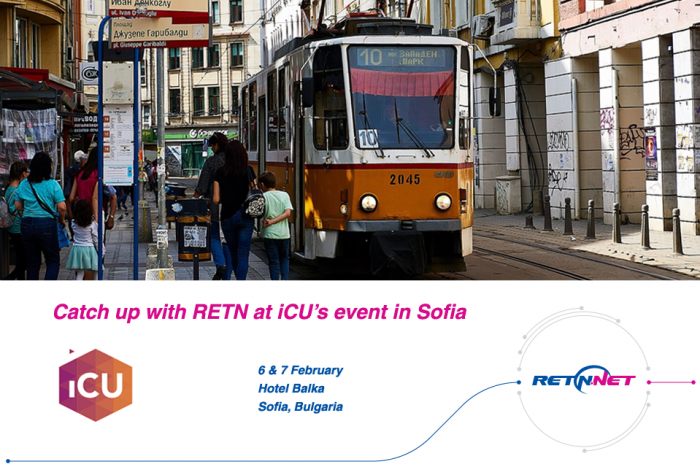 All ASNs are welcome to pop over to RETN’s exhibition booth at the show. Come and talk to us about peering and much more. 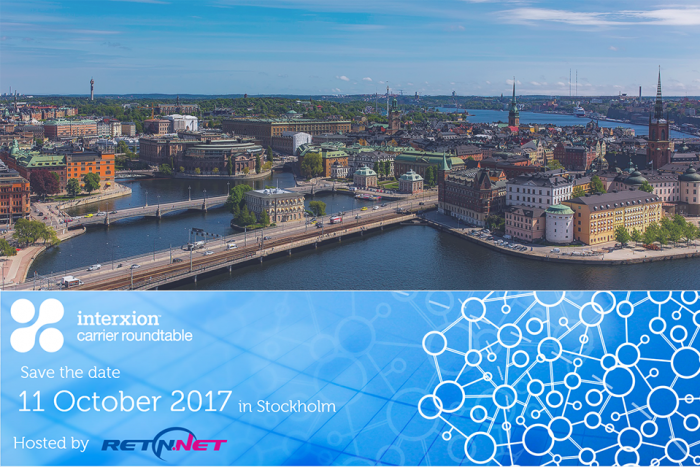 We will be sponsoring the networking coffee break and are happy to chat with all attendees during the break and the whole conference. This networking event will be held in a form of a seminar under the headline: Connecting the West to the East. 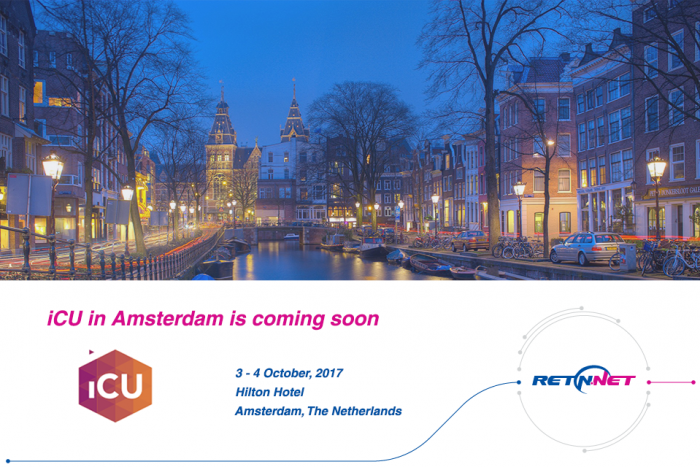 And RETN NL team will be there next week.